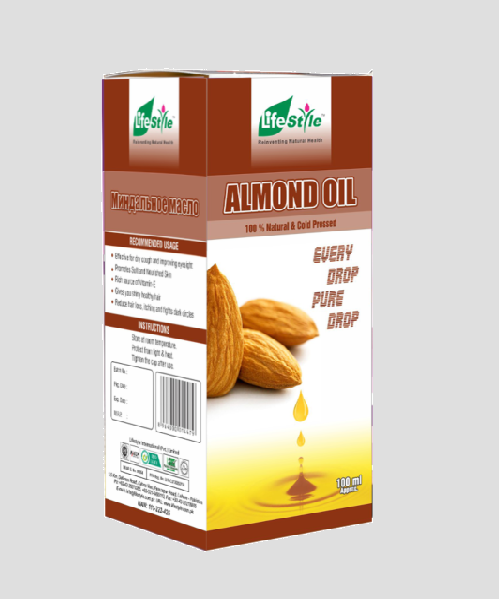 Lifestyle Almond oil is the clear pale yellow, oily liquid having slight and characteristics odour with a blend and nutty taste. The almond belongs to the tribe prunes of the natural order Rosaceae. Its botanical name is amygdalus communis. 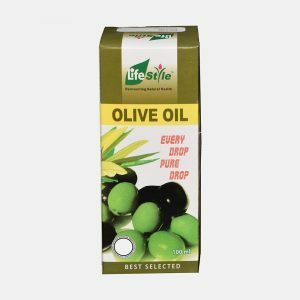 It consists chiefly of Olien with a small proportion of Glyceride of linolic acid and other glycerides and a rich source of vitamin E. Almond oil is used as a dietary source of protein, unsaturated fats, minerals, micronutrients, phytochemicals, alpha-tocopheral, and fiber. 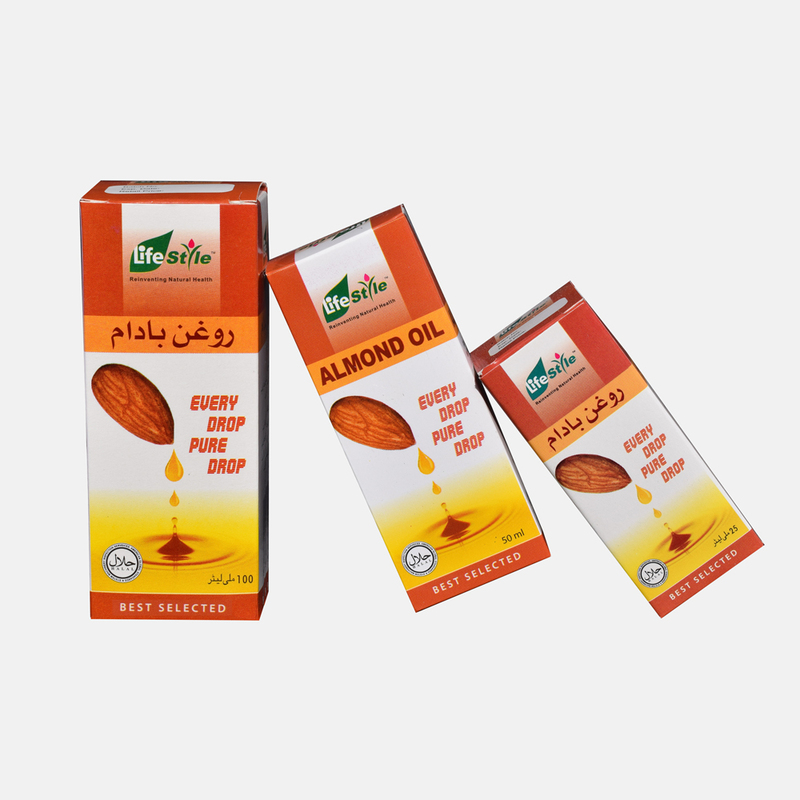 Lifestyle Almond oil has many Cosmetic and Medicinal Uses. 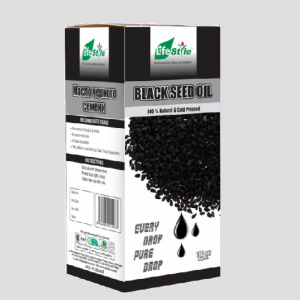 It is excellent oil in Skin Care, Aroma Therapy & Massage therapy. Acts as brain tonic and induces peaceful sleep. 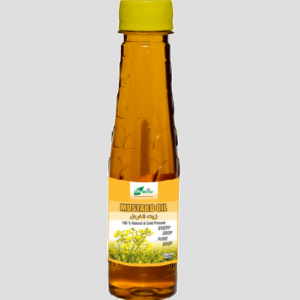 Very good for eye sight, dry cough and irritation of the urinary bladder. It is extensively included embrocation to beautify the face. Its massage in rickets & poliomyelitis is very beneficial for nutrition & tone of muscles. 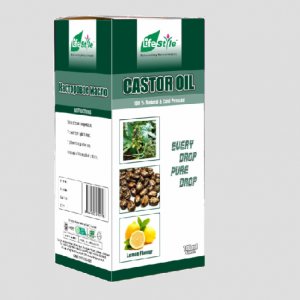 It gives soothing & demulcing effect on gastric ulcer. Effective as ear drops or nose drops. Good for heart and healthy bones. Keep body warm in winter. Remove dandruff from the scalp. Can be used for all cooking purposes. It has systemic effect and removes constipation efficiently.